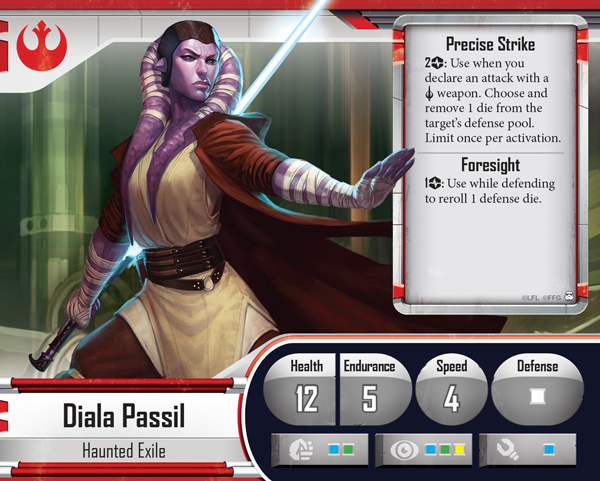 Fantasy Flight Games is showing off another couple heroes from the upcoming Imperial Assault Board Game. Seize the chance to be a hero of the Rebel Alliance in Imperial Assault! This board game of tactical combat and adventure in the Star Wars universe offers two complete game experiences. The campaign game allows you and up to four friends to play through a gripping narrative story, while the skirmish game invites two players to muster their own forces and battle head-to-head for victory.